Meet the awesome team behind Asia Law Network. 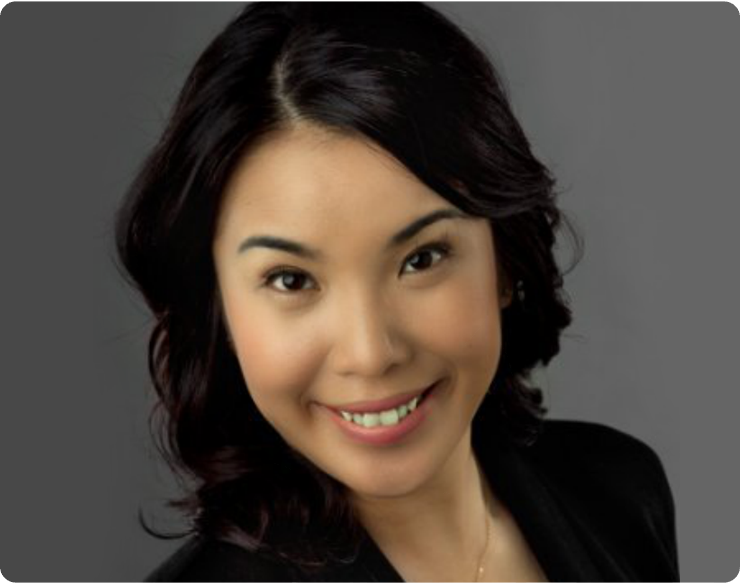 Cherilyn founded AsiaLawNetwork in Nov 2014 because of her personal frustration finding a suitable and affordable lawyer at a time she needed one the most. 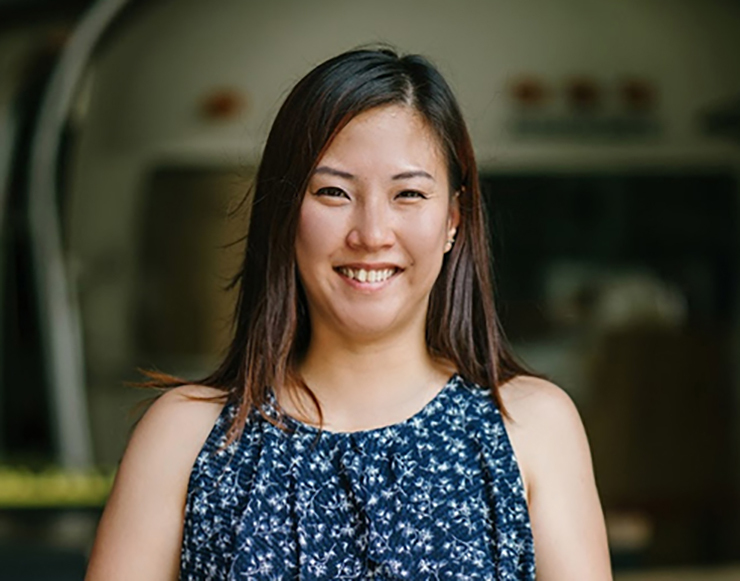 Cherilyn is driven by her quest to connect people and businesses across Asia with reliable, qualified legal help they need quickly, safely and efficiently so they can make better decisions and build stronger businesses. Her vision is an Asia where everyone is not daunted by the prospect of seeking legal help, where everyone has access to information and justice, and where consulting a lawyer is as easy as seeing a doctor. Gabriel The (pronounced TAY) is passionate about building a mission-driven company with a clear and focused goal to make significant impact in people's lives, which was reinforced when he worked at Facebook. As CMO, he runs AsiaLawNetwork's content and marketing. Gabriel has 10+ years of working experience in management consulting, market research, data analytics and social media marketing for companies such as Dragonfly LLC, Dentsu Asia, Deloitte Analytics and Facebook. 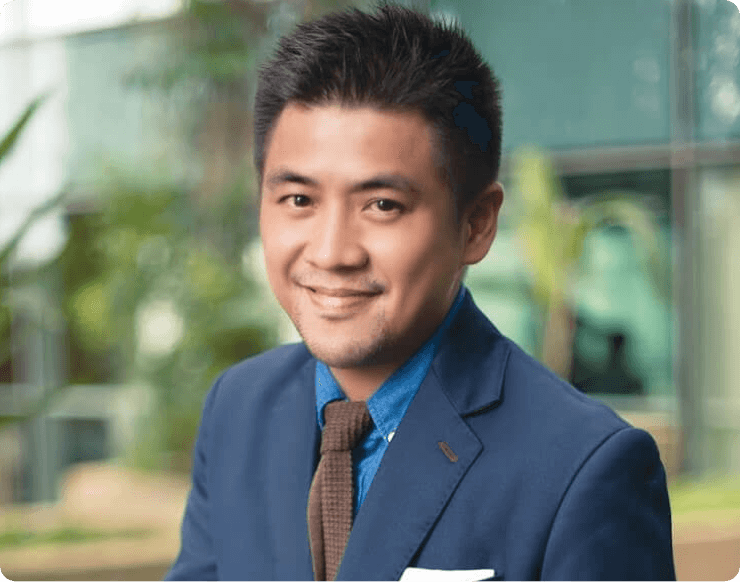 He has MBA from INSEAD (13'D), a double major business administration Bachelor's degree from the Singapore Management University (SMU) and was an exchange student with The Wharton School in 2003. Anna is responsible for business development. She loves to create and connect. Anna started her first venture at 18 and has worked in 3 continents. She speaks 6 languages and holds a double master's degree in international management (CEMS) from the National University of Singapore. Sharon leads Client Success at Asia Law Network. She also writes and contributes great legal content for Asia Law Network. She has over nine years of experience in corporate communications and events management in the aviation, oil & gas and financial industries. Sharon also has experience in crisis communications and corporate social responsibility, putting in place a crisis action plan and CSR policy from her previous roles. A mother of two young children, Sharon believes in constant improving oneself and one's skill-sets through continual learning. Ern Xu is a content strategist at Asia Law Network. He is a firm believer of making legal knowledge accessible for all. He is presently reading law at the National University of Singapore and aspires to translate whatever he learns into relevant and useful content pieces. He is a keen learner and often participates in activities that encourage access to justice. Shashi is a Partner in the Criminal Litigation Practice in Withers KhattarWong. He is widely regarded as one of Singapore's leading criminal defence lawyers. Shashi's expertise in white collar practice includes advising and defending institutions as well as individual clients on Singapore's regulatory and compliance framework. He is particularly familiar with the Securities and Futures Act and regularly advises clients on areas including: insider trading, market manipulation, tax fraud and the entire spectrum of legislation dealing with corporate malfeasance. In 2007, Shashi was cited in Who's Who Legal as one of Singapore's leading business crime lawyers. Shashi provides Asia Law Network with valuable insights into the legal industry and it's operations, as well as feedback on the company's business direction. 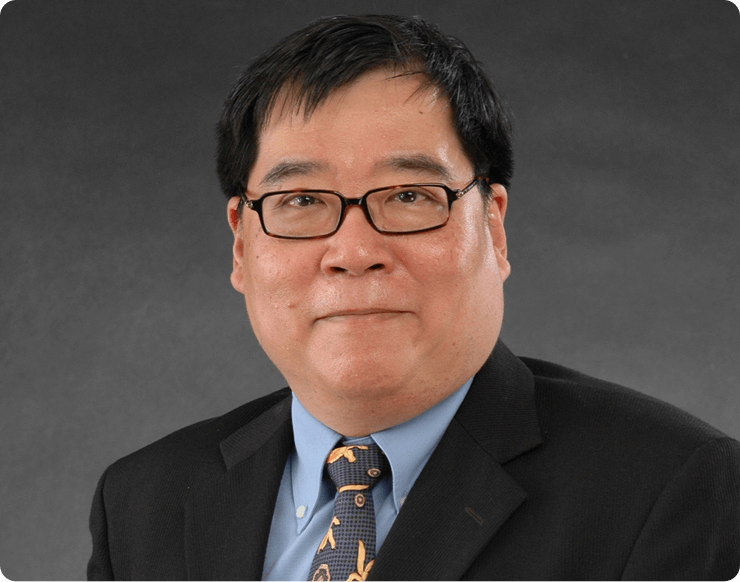 Professor Tan Wee Liang is an active advocate of entrepreneurship and business. 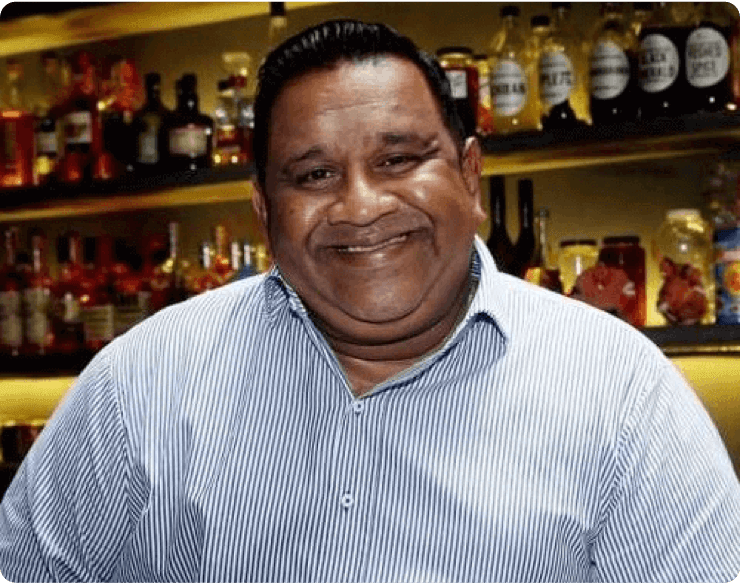 He also sits on the board as the Chairman of the Singapore Association of the Institute of Chartered Secretaries and Administrators Management Committee. As an entrepreneurship professor, he is well-versed in the technology and startup climate around the world. Professor Tan advises Asia Law Network on various business aspects and growth strategies in Asia and around the world. Yingyu Wang is the Director of Taylor Vinters Via. She is the only female named by The Legal 500 AP as a leading individual for Technology, Media & Telecommunications (TMT) Law and recommended for Intellectual Property (IP) Law from 2016 to 2019. Her clients range from tech start ups to multi-national corporations. She advises both domestic and cross-border transactions, and is also currently advising a leading community-centric media network enterprise in its latest round of funding. 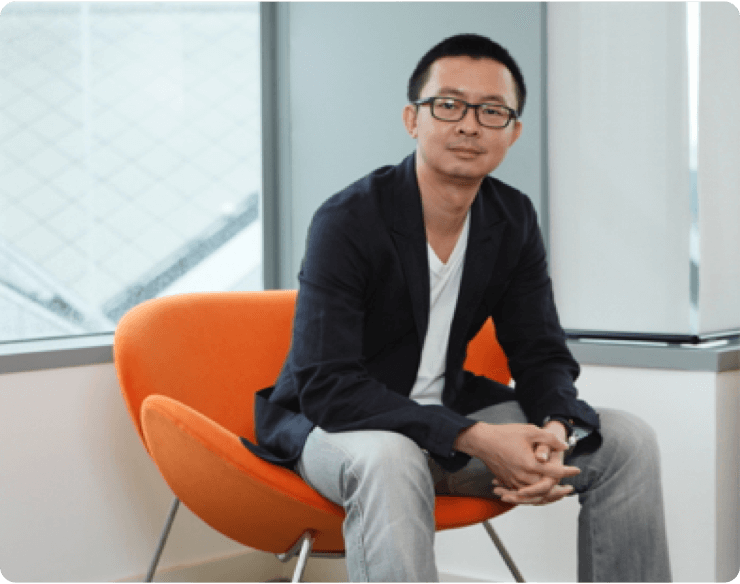 Steven Liew is a private investor in both publicly traded companies and early-stage startups. Steven also provides strategic advice to startup founding teams. From 2014 to mid-2016, Steven was Executive Director of APCO Worldwide in Asia Pacific. Steven's focus at the firm was in market entry and crisis management. At APCO, Steven advised some of Silicon Valley's most valuable “unicorns” startups when they entered Asia. Prior to APCO, Steven spent almost a decade as eBay Inc.'s Associate General Counsel and Head of Government Relations for Asia Pacific. Steven started his legal career as an intellectual property lawyer at Baker & McKenzie Hong Kong in 1994. He has also worked at the intellectual property departments of Nokia Corporation and Louis Vuitton. Steven is a graduate of the National University of Singapore Law School (1993). He is an avid reader and a dedicated yoga practitioner. 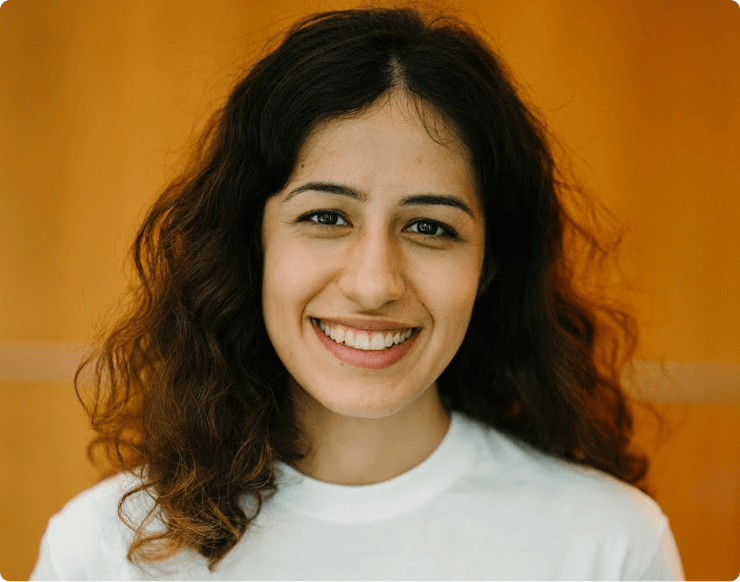 As the APAC business development lead at Catalyst, Ayla work with a global team of funding specialists to unlock growth capital via grants, incentives and private equity for companies developing cutting-edge products across industries. 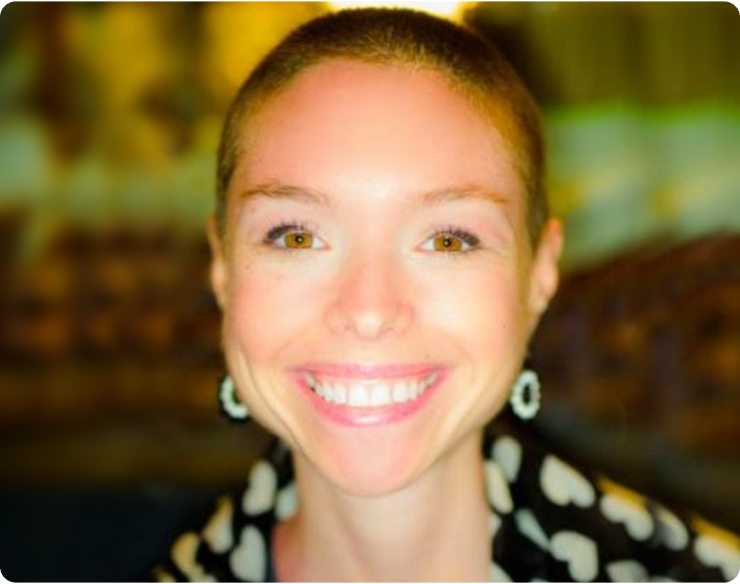 With close to a decade of advising 300+ teams across the globe on growth strategy, tackling issues from sales to business development and fundraising, Ayla bring a battle-tested approach to building thriving ventures. A coach business leaders in sales, stakeholder management and leadership skills, sit on the advisory board at seed stage investment fund Investigate and mentor at the MOX China Accelerator. 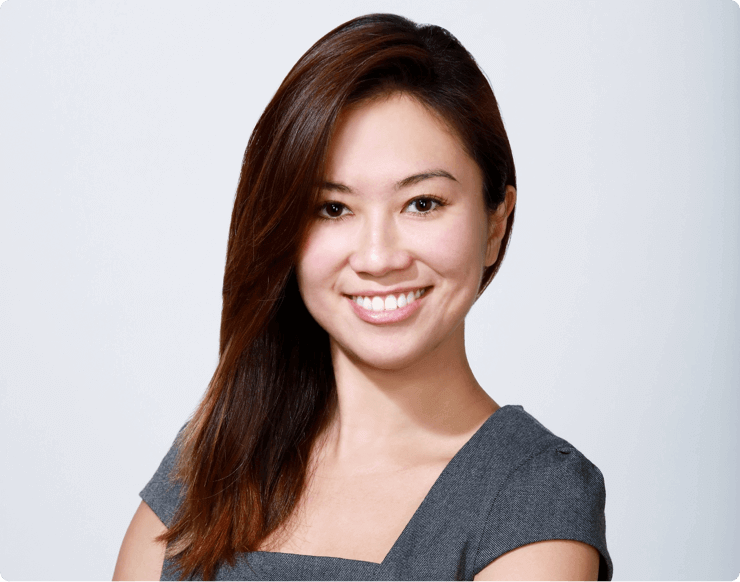 Tay Eu-Yen is a former litigation lawyer, who practised with Drew & Napier LLC, and a former Assistant Professor of Law with the School of Law, Singapore Management University. 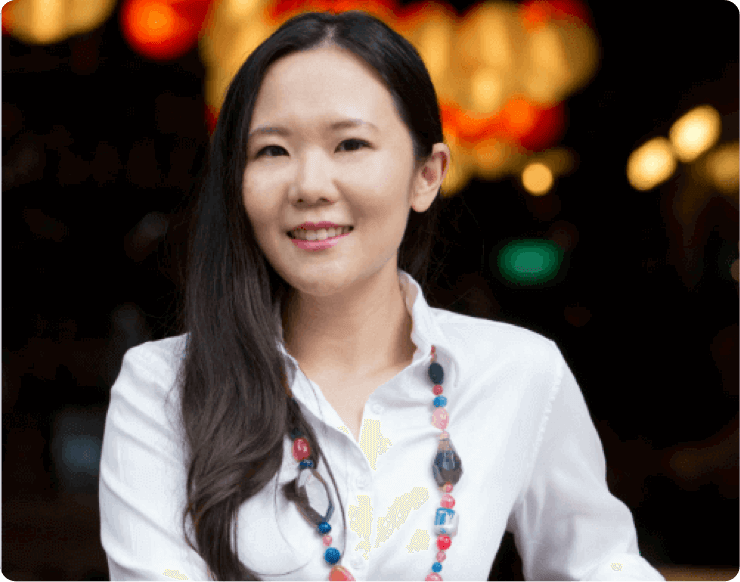 She is also a successful nightlife and F&B entrepreneur and has founded many ventures including The Butter Factory Group Pte Ltd, Coterie Dining Concepts Pte Ltd and Happy Monkey Pte Ltd. Beyond her professional ventures, she is a qualified ski instructor and holds a Level 1 Certification from the Canadian Ski Instructors' Alliance. 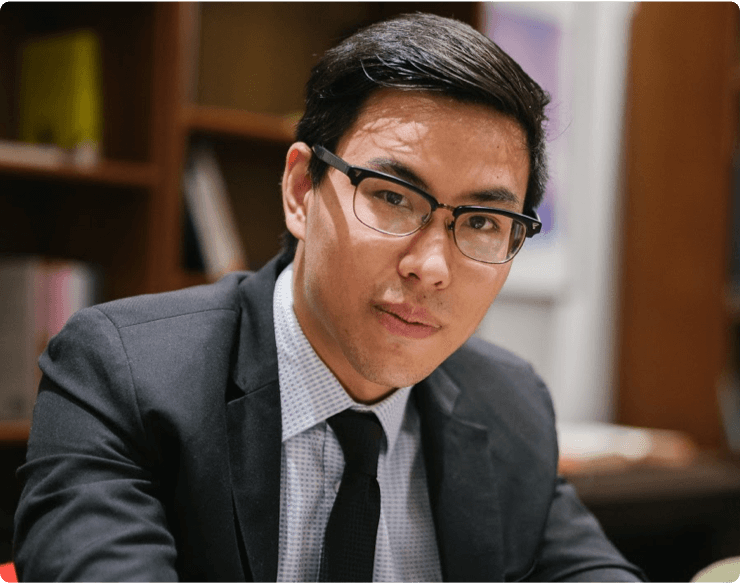 Alex Toh is a Singapore and California qualified Technology Lawyer. 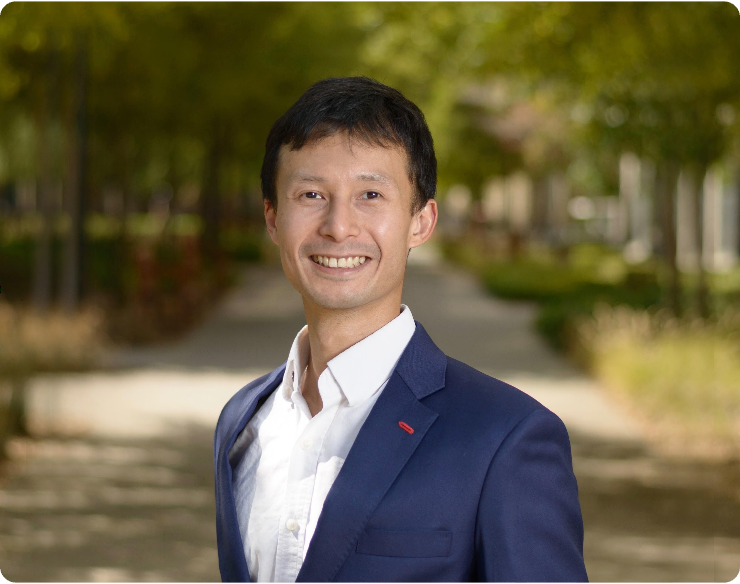 In 2017, he completed a Master’s degree in Law, Science and Technology from Stanford Law School and began working for a prominent Fintech company in the Bay Area. 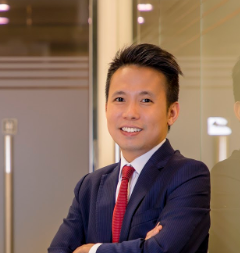 Prior to that, he worked at top tier litigation practice in Singapore and earned his technology stripes covering APAC for a semiconductor company that provides components in telecommunications, data centers and smart systems. Alex met our founder at a birthday party in 2015 and was intrigued. He has been a great supporter of our efforts since. Sebastian Ko heads Epiq's review and expert services in Asia-Pacific and is also part of the in-house legal team. He works with corporates, banks, and law firms to apply the latest technologies to electronic discovery, including technology assisted review and advance analytics. Previously, Ko practiced dispute resolution and financial regulatory law in global leading law firms. He sits on civil society boards and committees advising on policy and legal matters, and is the founding convener of the A2J InnoTech Law Hackathon. He regularly speaks and writes about law and technology, data protection, and privacy issues. He is a member of the InnoTech Committee of the Law Society of Hong Kong. Ko received the Bachelor of Civil Law from the University of Oxford, and was recognised as an Inter-Pacific Bar Scholar. Ko is qualified to practise law in Hong Kong and New York. See some of the nice photos and snippets we've got by the media.